Feniex Fusion™ lights stand out– they are the brightest and most versatile in the industry. Fusion™ 1X LED Dash Lights are easily mounted to the windshield of any emergency response vehicle. 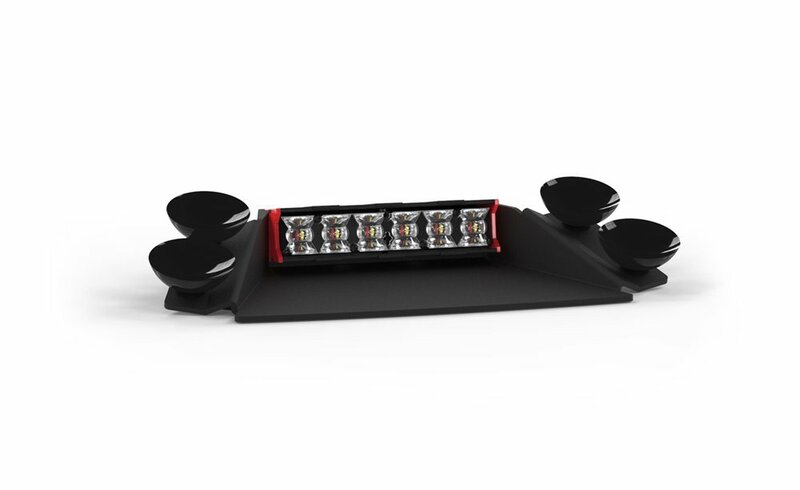 Low-profile and extremely effective, Fusion Dash Lights are specially designed to limit vibration and flashback– ideal for increasing the visibility of police vehicles without officer distraction. Includes easy-to-use cigarette plug (no hardwiring necessary). 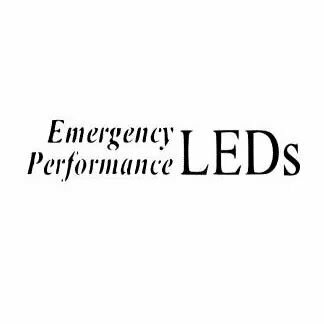 Available in a wide variety of single or dual colors, select 40° light spread for long-range visbility or 180° light spread for wide-angle visibility.